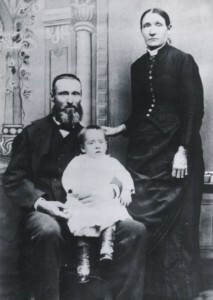 Birth: 12 April 1840, Salem, Massachusetts. Death: 17 March 1916, Richmond, Cache County, Utah. Died at age 76. Howard Ransom describes the miserable conditions at Sugar Creek, Iowa, after the expulsion from Nauvoo. He attributes his rheumatism to it, which may have contributed to his foot deformity. 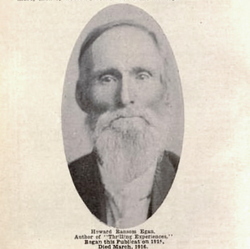 He describes his experience as a boy of six at Sugar Creek in 1846 following the expulsion from Nauvoo: “…it was raining all the time and water all over the ground except here and there a small point sticking up above the water. 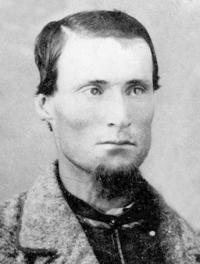 The land must have sunk, and how we got out of it I don’t know, but now I think it was there or there abouts that Mother and I got our start of rheumatism.” (“Conditions At Sugar Creek, Iowa, 1846:” Pioneering The West, p.13.) 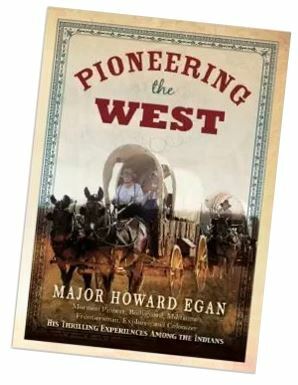 At the DUP Museum in Salt Lake City (in its Carriage House), there is a specially-made boot for a deformed foot, which is identified as belonging to Howard Egan. 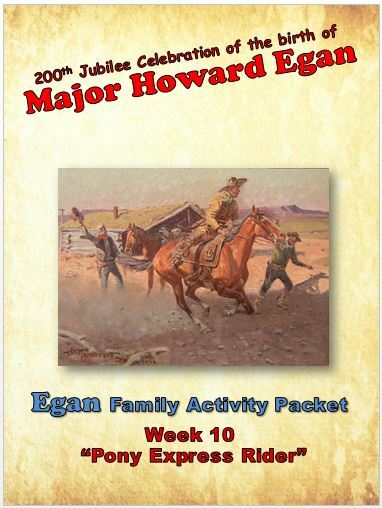 It seems likely that it was Howard Ransom Egan’s boot. 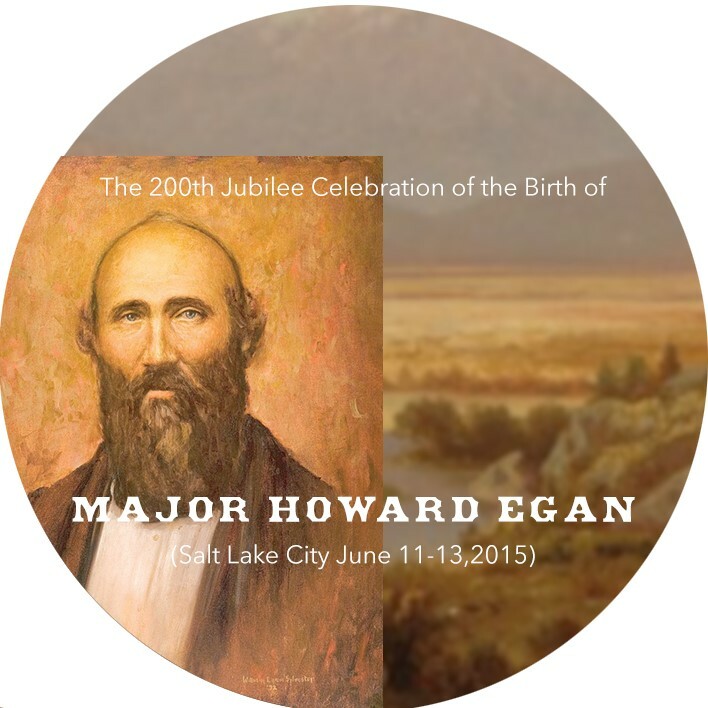 “Major Egan and Tamson’s eldest son, Howard Ransom, lived at the Deep Creek Station until 1870 when he reportedly moved to Richmond, Utah. 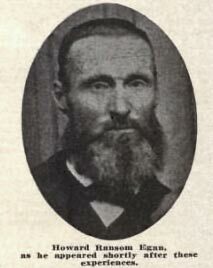 He was listed as a member of the Deep Creek LDS Branch as late as October of 1874. 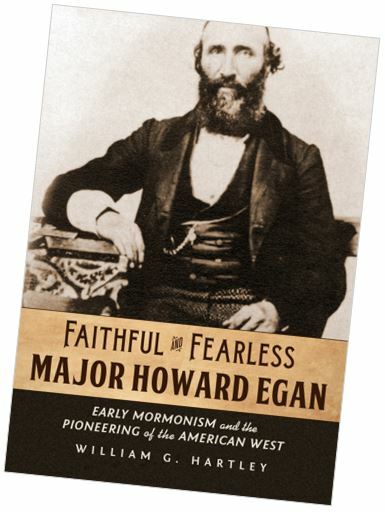 Howard settled in Cache Valley, Utah in 1869. 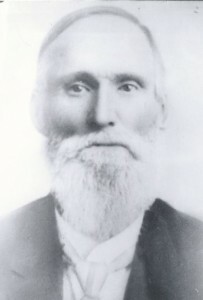 He married Amanda Andrus and raised a large family.